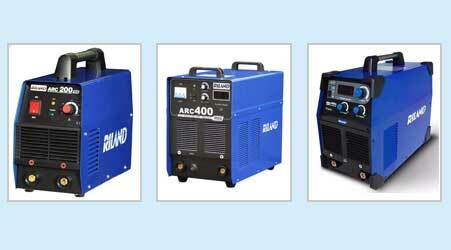 Wide working voltage range, strong adaptability to electricity power grid, high ability of interference resistance, stable welding current & steady arc. Deep welding pool, less spatter, continuous current regulation, safety & reliable for operator. 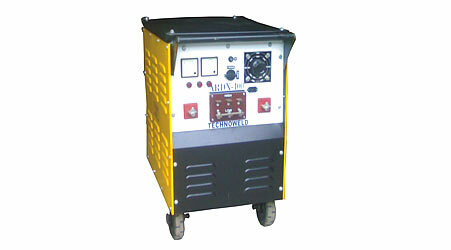 Applicable to various acid & basic welding electrodes. Suitable for stainless steel, copper, cast iron, carbon steel, alloy metal etc. Suitable for long cables up to 100 meters. Automatic sensing of the voltage loss for long cables & automatic output compensation for the loss. 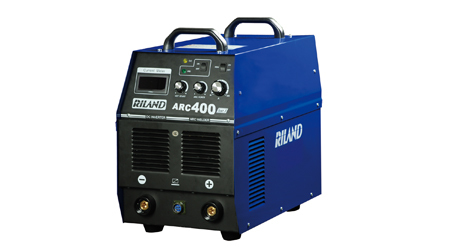 Leading manufacturer of Arc Welding Machines, Electric Arc Welding Machines and Inverter Arc Welding Machines. Suitable for all type of electrodes as 6013, 6010, 7018, 8018, 9018, stainless steel etc. Fitted with Ammeter & Voltmeter. (a) Remote control current regulator with 10/20 meters wire. (b) Set of welding accessories.